Light & Lines, originally uploaded by bang*. Another four day weekend thanks to a certain Royal Wedding (which I have to admit was pretty special) and May Day on Monday. Due to this postings may be late over the period. 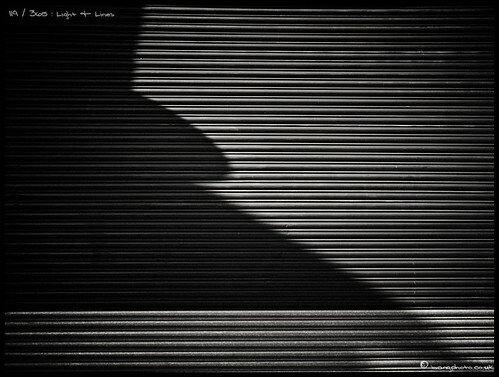 Todays shot is kind of a study of light & lines, hence the name. It’s fun looking for the beauty in the mundane. Vanishing Point, originally uploaded by bang*. Still feeling the B&W vibe, probably due to the amount of old masters work I’ve been looking through lately (well if you discount Steve McCurry’s Unguarded Moment). 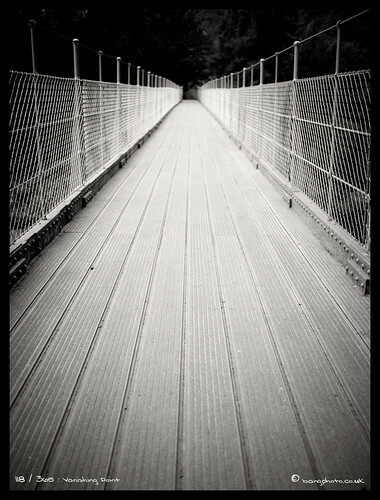 Or perhaps it’s just me getting my eye in for shooting with the Impossible Project film I just received. The plan is to use it in a collaborative project but I haven’t really thought through the whole thing yet. As for the 365, all is well, things are starting to flow again a little and I’ve some more themed weeks coming up to look forward for. Isao, originally uploaded by bang*. 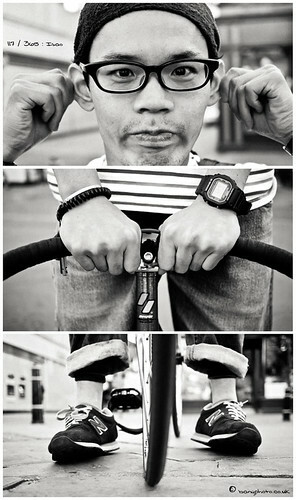 The second from this series of planned rider portraits for Fixed Gear York. This week it was Isao’s turn to face the camera, to do him justice the shots had to include a little of the Samson (his new ride). Hailing from Japan, Isao is with us for a year while studying Politics at York Uni. He’s overcome pretty much anything our contry has thrown at him this year including the theft of his grey Cinelli MASH and all its glorious components. Top bloke and master of Keirin style, I give you Isao. 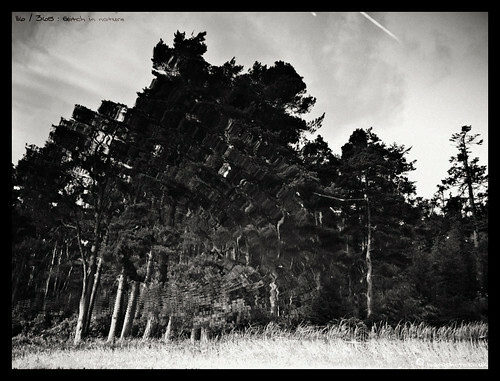 Glitch in nature, originally uploaded by bang*. Sometimes not everything’s as it appears, I wonder what it would be like if up were down, in were out and black were white. Everything is amazing yet nobody seems to care. Tulips, originally uploaded by bang*. Well it is Spring after all. The internet photography sites are blooming with a plethora of photographs of all things flowery (as they tends to year round really). 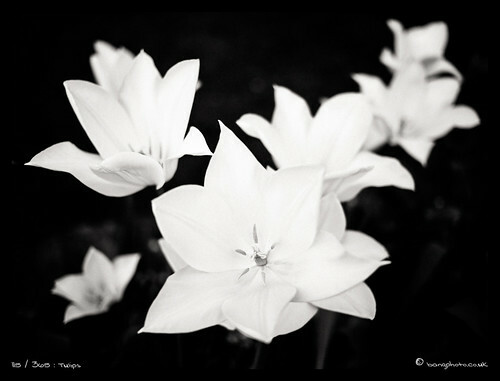 I figured I’d try something a little off beat with my version of the tulip shot, so you get a black & white study in shape and form. A step back in history, originally uploaded by bang*. I’m still feeling the black & white vibe so it may well continue for a few more days (kinda depends on what else I find that rocks my world in the mean time). 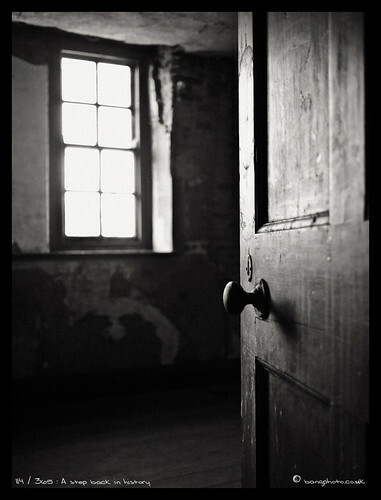 Pretty atmospheric shot for today, just flexing those interior photography muscles, the little Olympus E-PL2 (PEN) with the panasonic 20mm held up very well indeed with some tricky lighting. The thing just keeps surprising me, although I’m not ready to sell the Canon gear just yet. I’m still bugged by the battery on the thing but at least I have a back up one now so all is good for full on whole day shooting. I’ve just about got the thing set how I want it, the jpegs it can produce are darn impressive (although I still shoot jpeg & RAW, and mostly work the RAW if the jpeg isn’t exactly lining up with my vision). The camera is with me all the time now I trust it, to be honest the 1 & 5D are getting a little neglected (don’t worry the 85mm L has a project to shoot starting soon, plus the PEN can start struggling to compete in a straight up narrow depth of field fight against full frame) That said If I have the choice between carrying the Olympus / 20mm combo or 1D mk3 / 85mm L combo all day I know which one my chiropractor would recommend. Big in SD, originally uploaded by bang*. 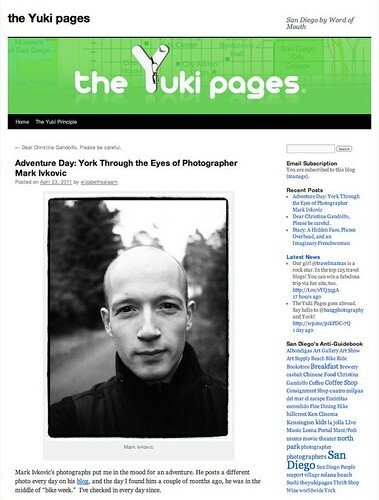 I’m pleased an announce my feature on the Yukipages. Thinking of visiting San Diego (or York) then have a dig around there are some pretty special sounding places to be seen. Thanks to the Yukipages curator and all round good egg (hey it’s Easter time) Elisabeth for taking the SD based blog on the road.